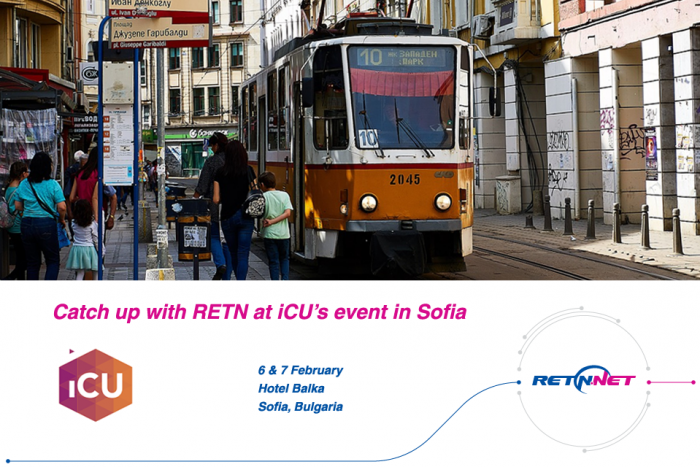 RETN representatives from Poland and Bulgaria are on their way to Sofia for iCU’s event. They are very much looking forward to busy networking days with our parters and customers in the Balkans. We are open for conversations and will be delighted to speak to you about how we can interconnect and how RETN can help you develop your business in the Balkans and abroad.